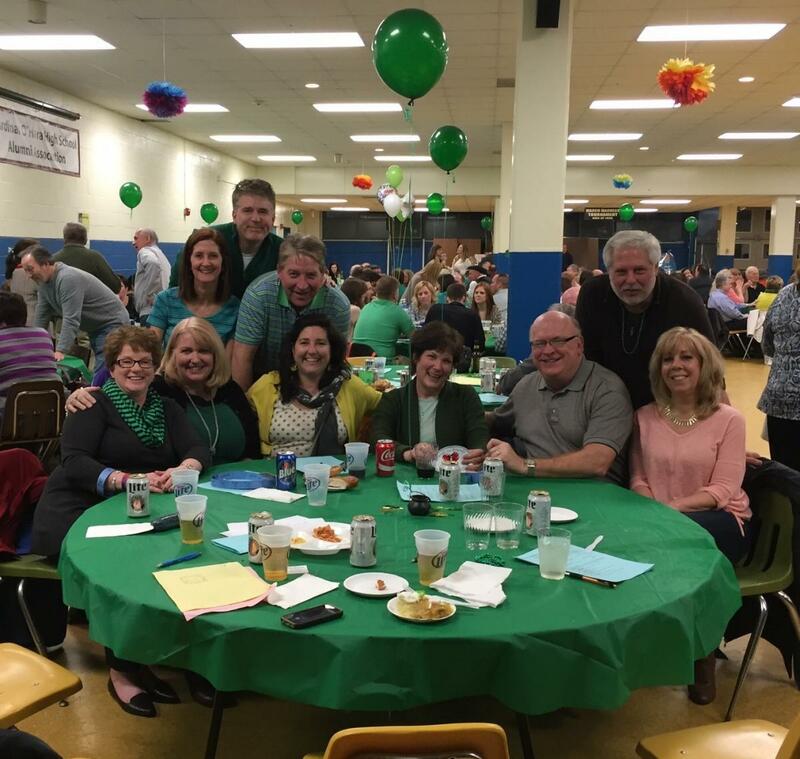 A great night was had by all as over 350 people came out for fun and a good cause at Trivia Night 2015 at Cardinal O'Hara High School. I would like to take a moment to thank everyone who attended our Friends for Friends Trivia Night last weekend. We had a great combination of loyal trivia night supporters, as well as some new and enthusiastic trivia buffs take part, and it made our always entertaining winter social even more enjoyable. A special FfF congratulations goes out to Table #1, “The Van Buren Boys,” for smartly garnering the first place prize. Thanks to the efforts of everyone who contributed to the successful night, we managed to raise just over $10,000, and these funds have been deposited into the FfF account and will be converted into meaningful donations to our neighbors in need. As always, thank you for being a member and making a difference. Save the Date April 24, 2015 for our 19th Annual FfF Golf Outing. More information to follow!! Become a Friend for Friends.